#NoCopAcademy is sending young Black organizers to Highlander Center. Help them get there. 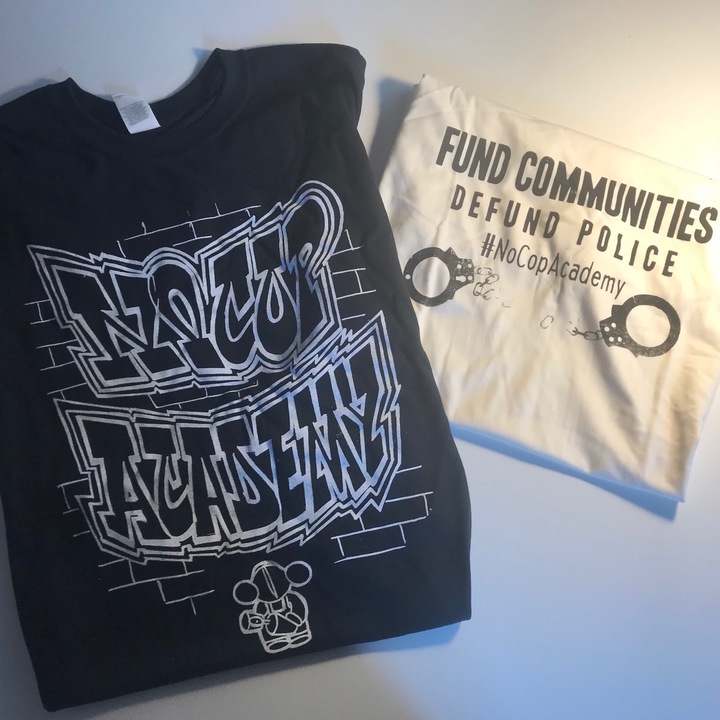 Last month, the youth organizers of #NoCopAcademy successfully stalled Rahm’s plan by 48 hours, packed City Hall, ran the show and were heard loud & clear demanding that $95 million be invested in youth & community resources, not a cop academy. Aldermen are changing their votes, and hearing the warning from our young people that if they don’t take them seriously, they can #AskAnita, the Cook County State's Attorney voted out in 2016. They are shaking things up in Chicago. The successes of last week came on the backs of eight months of constant work by youth leaders & adult allies across the city. They've led trainings on how to meet with alderpeople, how to talk to press, how to lead direct actions, and more. Consistently, Black youth with #NoCopAcademy have shown that they are powerful, determined, and just beginning to flex their collective muscle around this fight for Black lives. Today we as a community have the opportunity to invest further in the young people holding down this campaign. That’s why #NoCopAcademy plans to send 30 high school age youth that have been active in the campaign to a movement political education and training hub in Tennessee, one that has been central to civil rights & collective liberation struggles: The Highlander Center for Research & Education. Will you donate to help us get there? While at Highlander Center, young people with the campaign will participate in four days of intensive study of social movement histories, engage with the theories of how to build power and win, and build relationships that will strengthen the work for the months (and years) ahead. To get there, we need to raise $30,000 by June 30th. The funds will primarily go towards transit & housing for the four day trip for 30+ youth, the costs of the training itself, and food & other expenses while away. Any additional funds raised will go towards the costs of further training this summer. We are confident that we can do this, with the help of #NoCopAcademy supporters across the city and even around the country. Will you donate today to support the Black youth leaders who are stopping Rahm in his tracks? Every donation helps. Please share this page & ask your friends & communities to donate. Show up for Black youth organizers & #NoCopAcademy. 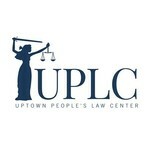 #NoCopAcademy’s fiscal sponsor for this fundraiser is Uptown People’s Law Center. P.S. The cost of this trip is just a fraction of what the city spends on policing everyday, and is just 0.0003% of the cost of the proposed cop academy. While our elected officials continue to misspend our resources and divest from young people’s well being in the city, let's demonstrate that collectively we can support each other. *The online fundraising goal was lowered from $36,000 to $30,000 to account for offline contributions that we've received! Thank you for your support! We checked our inventory and are able to offer more shirts - sizes L-XL-XXL - as perks for donating! 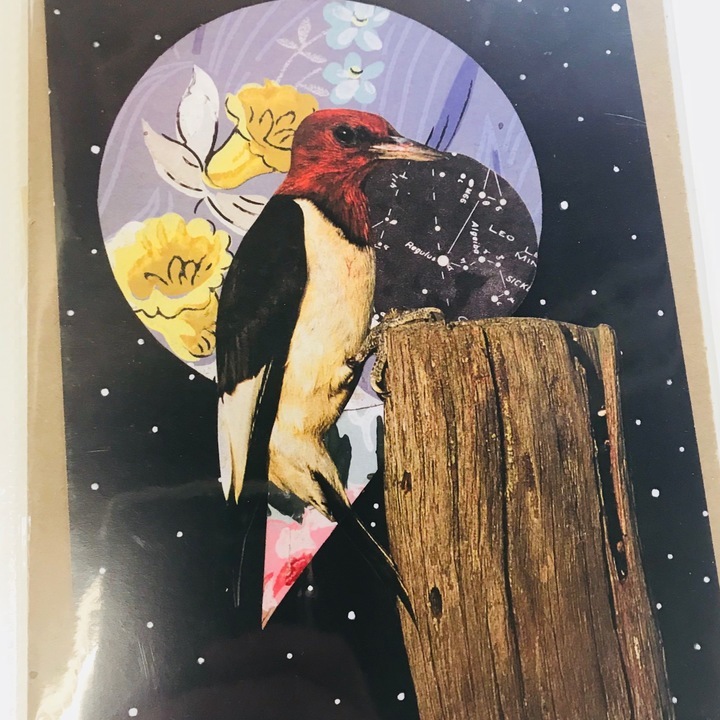 A unique multi-media print from Little Wing Folk Art! 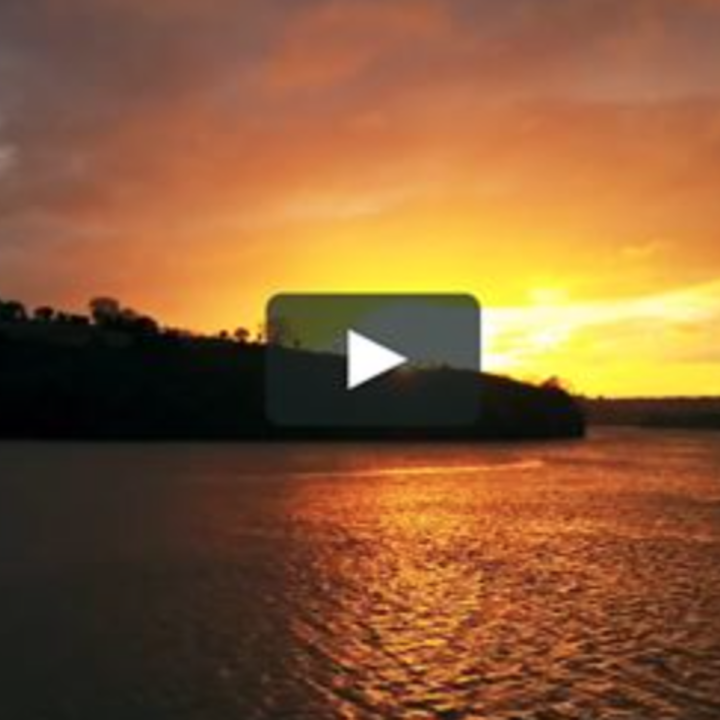 Tom Callahan donated a one hour drone session to be used whatever way to include their family or friends in the shots, for a music video or however the lucky winner chooses, and they will receive all the footage. He is an FAA Certified Remote Pilot.